For many companies, an effective communications solution can make the difference between staying profitable and going out of business. You must be able to talk with customers, co-workers, vendors and others to keep your company productive. Business Complete Solutions can help you connect with the people on whom your business depends. We offer Voice over Internet Protocol (VOIP) solutions from Avaya, Fonality and other telephony providers. Lower Costs--While analog phone service can charge for time spent talking, you often only need to pay for monthly Internet service to use VOIP. Studies have found that people who use VOIP can greatly reduce costs for local and international calls. Easy Conferencing--VOIP allows you to conference with multiple people with greater ease. Greater Mobility--As long as you can connect to your company’s IP network, VOIP enables you to make and receive calls with the same number anywhere.  To learn more about our available VOIP solutions, contact BCS.